There are a number of threats to health and safety on construction sites, but perhaps one of the biggest is heavy machinery. If operated incorrectly, it can pose a significant danger to workers, which could result in injuries to your staff and the disruption of financial penalties for your business. Consequently, it is essential that employers have a good understanding of how to properly manage the use of heavy machinery, to ensure the work site remains safe and productive at all times. Heavy machinery can present a number of potential hazards, but the right health and safety strategy can help mitigate them. While it can be an effective and necessary tool for many construction workers, heavy machinery does present a number of risks to those operating it and working nearby. Workers compensation law firm identifies several top hazards of using this equipment, and it's important for site managers to be aware of what could go wrong. When working around heavy machinery, there is the potential for someone to get snared by an apparatus and entangled or seriously injured by the machine itself. As with any piece of technology, it is possible for equipment to malfunction, and depending on the nature of the failure this may result in harm to the workers. 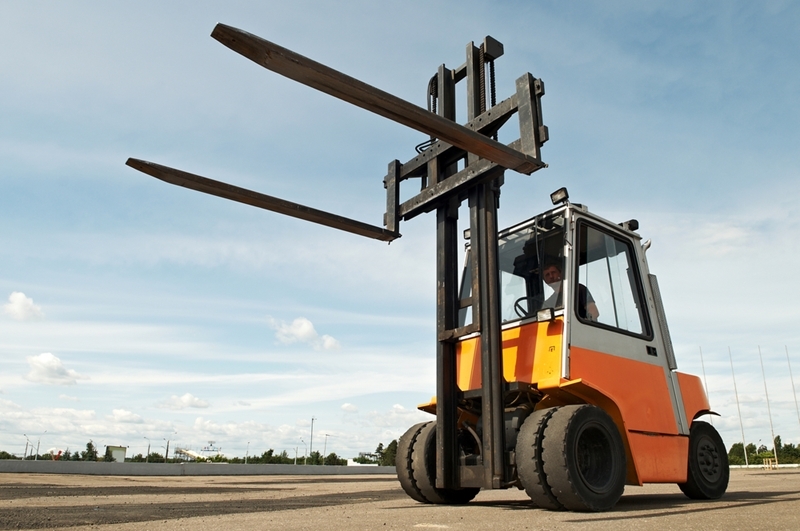 Machinery such as forklifts and tractors can be extremely heavy and difficult to manoeuvre, and an inadequately designed environment may cause trauma from repetitive movements or may lead to a foundational collapse. There are many other possible dangers related to the use of machinery, including tipping, harmful substances and heavy lifting. A health and safety app can give employers better insight into the needs of a site. How can you ensure machinery is being operated safely on site? 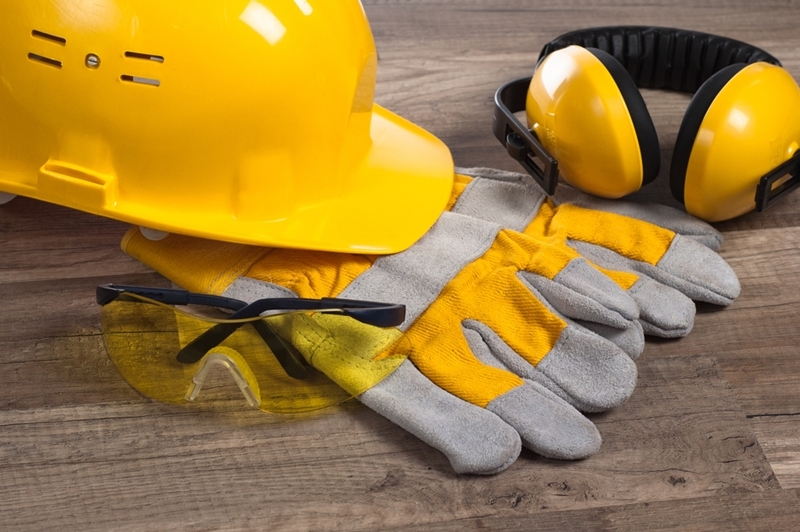 When it comes to keeping employees safe, it is the duty of employers to take every precaution as far as is practicable to monitor on site safety operations. According to Worksafe New Zealand, there are number of actions for employers to take. They must do everything they can to create a secure environment and ensure equipment is being operated carefully at all times. They need to come up with a suitable set of procedures for managing health and safety, as well as reporting and assessing any incidents. In addition, it is important to implement thorough training for workers to ensure they have a good understanding of best practises, and also to provide the appropriate safety equipment. Nevertheless, employers cannot be everywhere at once, which is why investing in a workplace safety app such as SiteApp can enable you to oversee health and safety practises from any location while on the go, ensuring that your site always has the best information available. With a number of ongoing building projects in New Zealand, foreign contractors are becoming more regular on the construction site. While these workers are highly important to filling skills gaps, construction companies find themselves facing new challenges to ensuring effective workplace health and safety systems are in place. As foreign workers come with their own cultures, languages and ways of doing things, it is essential that construction companies have a streamlined, accessible and effective safety system in place. So how could safety software bridge the gap and make sure workers of different cultures are collaborating to foster a safe work environment? Work site safety is based on clear communication, yet cultural misunderstandings can and do happen. Following the devastation brought by the February 2011 earthquakes in Christchurch, the city and surrounding suburbs reconstructed their lives as well as their structures. The rebuild offered residents a new beginning, yet it also brought with it a skill shortage that had to be filled. Speaking to The Nation in 2013, Immigration Minister Michael Woodhouse pointed out that 35,000 workers were needed to complete the rebuild, but he predicted a shortage of 17,000. "There is no doubt in my mind that the rebuild is going to require a significant number of migrant labour," he said. With demolitions beginning, construction companies charged with rebuilding the city sought tradespeople from wherever they could find them. According to Statistics New Zealand, one in five people in the Greater Christchurch Area were born overseas, with English and Australian the two most common countries of birth. Over 1,300 people are from the People's Republic of China. Around 1,000 individuals stem from the Philippines. Nearly 1,000 people came from India. While many of Christchurch's new residents are coming from overseas in the hope of finding jobs in the reconstruction efforts, many still are being directly recruited. 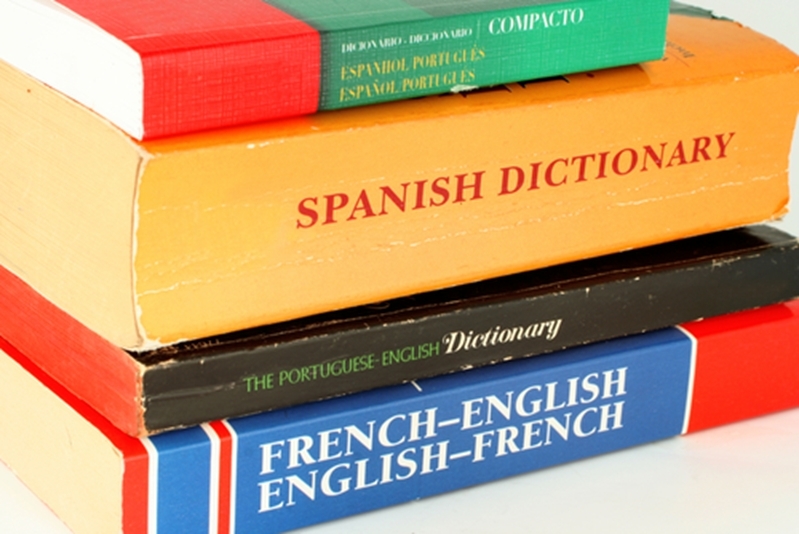 How can language barriers impact site safety? With the influx of workers to New Zealanders shores, companies within the construction industry have to insure that they are encompassing all those who work on their sites. Yet, due to cultural barriers, misunderstandings happen and workers can be left unaware of their responsibilities. Learning to work with people from other cultures is essential to building a safety relationship with foreign contractors. With the new Health and Safety at Work's focus on collaborative approaches to safety, ensuring culture is not a barrier is essential. Roy Chua, an assistant professor in the Organizational Behavior Unit at Harvard Business School, said cross cultural collaboration was essential in today's commercial world. He pointed out that to minimise the misunderstandings and reap the benefits, people need to find a common platform to appeal to both sides. A safety app can help bridge cultural misunderstandings. One way to achieve this is through a simple and easily accessible safety system. However, with older, paper based methods, workplace compliance can be arduous and out of reach for those not accustomed to New Zealand's work site safety environment. Technology and safety software, in particular, can bridge this gap and help achieve better collaboration with foreign contractors. Margaret Williams of Russia's Fulbright program pointed out that digital technology can help facilitate cross-cultural communication and has been using it to great effect in her classrooms. When it comes to managing staff, it can become difficult to administrate foreign workers if supervisors do not have the skills to break down barriers. As such, there needs to be a safety system in place to break down barriers. SiteApp is safety software that incorporates ease of use and a rage of features that supports a safe working environment. Through its use, workers can stay safe and ensure organisations meet their health and safety requirements. Contact a representative today to learn more. How have New Zealand Asbestos regulations changed? One way to overcome this is through the use of safety software that is mobile applicable. If you would like to learn more about how asbestos removal and safety apps can work together, contact SiteApp today.